“Look how rosy they are!” the pale little girl cried delightedly, reaching for the dish. The peach turned out to be good and sweet, and smelled even better than usual. “Bitter seeds that smell like almonds,” her mum answered, happy that her daughter seemed to have got some life back into her. “Mum, if we plant the pit in a pot, will a peach tree grow out of it?” the curious little one asked. “Okay, dear, let's do it,” her mum eventually agreed, and she brought a spacious pot full of earth in from the balcony. A few days later the big pot with the wonderful peach pit took up its place beside her bed. For a long time the little girl watched the dark earth that filled the pot almost to the brim, and dreamed of the little peach tree that would grow from it. 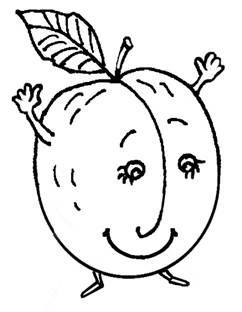 “Did you know that peaches are one of the best fruits for you? They're just full of fructose sugar and organic acids,” the fairy explained, and then she tapped the little girl with her magic twig. Suddenly they were in the fairy's orchard. “What a delicious smell!” the girl exclaimed as she looked around in delight and breathed in the orchard's peach-scented air. She set off down a narrow path that ran beside the row of modest trees with wide-spreading branches and reddish-brown, scaly bark. She ran her finger the length of a long, green leaf to its pointed tip. Soon the girl saw a tidy little house with a kindly man standing on the steps. Over the tea, delicious-smelling jam and flaky pie - which absolutely melted in her mouth - the curious little girl asked all about peaches and peach trees. 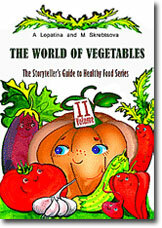 For anyone interested in their child's well-being, “The Storyteller's Guide to Health” series is sure to be of value. Following each selection of delightful stories, games and activities you'll also find recipes for the vitamin-conscious kitchen. The recipes are simple, allowing children to prepare dishes themselves with only minimal supervision, and are also designed to preserve the largest possible share of vitamins and other nutrients in the final serving. 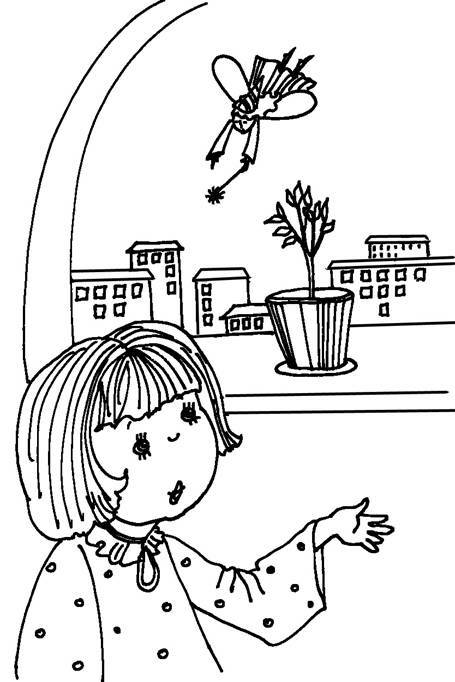 Read fragments from healthy bedtime stories.